A Windsor photographer is the sole local entrant into a Canada-wide contest to name the next flavour of Doritos. Alishia Fox, owner of Foxshots Photography, created “More-Eat-Oh’s” which parodies the birth of a new flavour of the popular snack food as the result of a dating encounter. 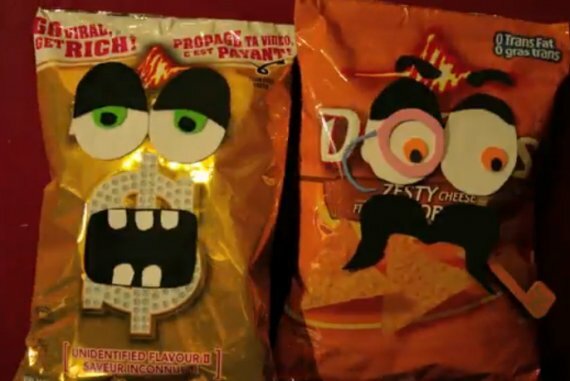 The entry is part of the Doritos Viralocity contest where entrants create a video naming a new Doritos flavour, and then are set to the task of making the video “viral”. Fox’s entry from here in Windsor is currently ranked in position #35 on the Doritos Viralocity site.